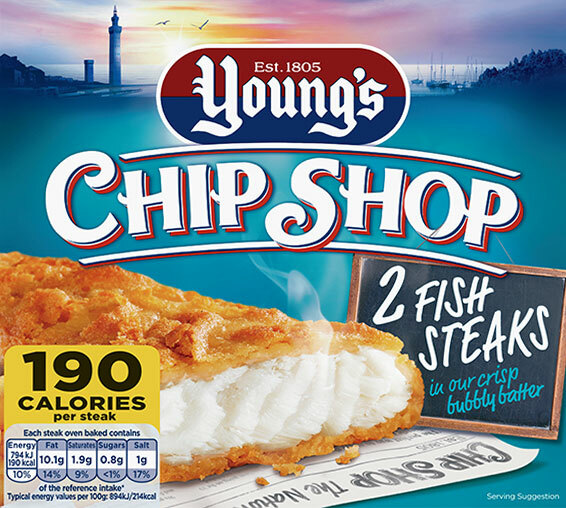 Our Haddock Fillets are best oven baked straight from your freezer. Ensure product is piping hot throughout before serving. All appliances vary, these are guidelines only. 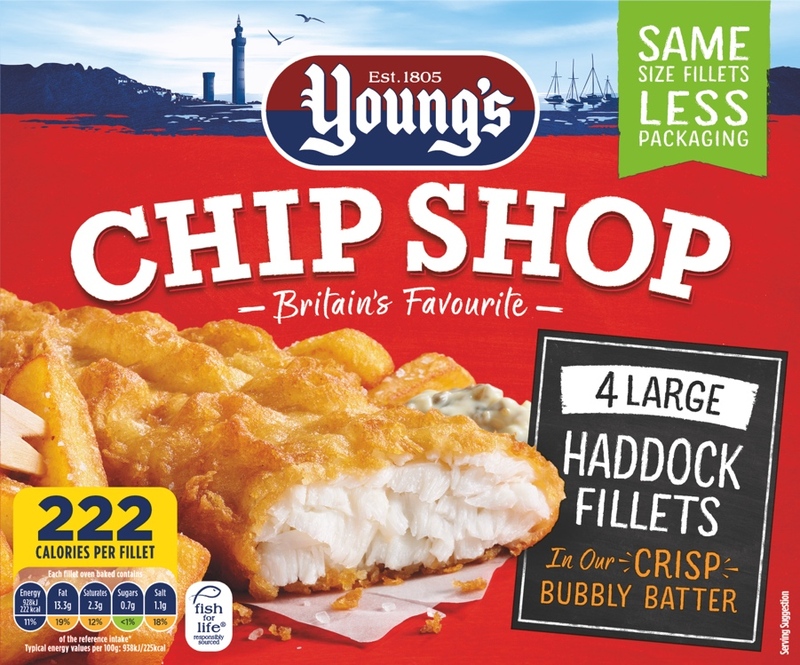 Haddock Fillet (54%) (Fish), Wheat Flour [Wheat Flour, Calcium Carbonate, Iron, Niacin (B3), Thiamin (B1)], Sunflower Oil, Water, Rapeseed Oil, Palm Oil, Wheat Starch, Salt, Raising Agents: Diphosphates, Sodium Bicarbonate; Maize Flour, Mustard Flour, Dextrose, Flavourings (contains Mustard), Wheat Gluten, Dried Skimmed Milk, Colours: Curcumin, Capsanthin; Spices.